Are you interested in a career in music, event production and/or brand marketing? Dub-Stuy might be the perfect place for you. Located in Brooklyn, NY, we are a small team of dynamic individuals with a common passion for music and advancing culture. We are currently seeking individuals for our internship program through 2016. See below for details. Please address all jobs and internship inquiries to Quoc via the contact page (select relevant inquiry option). 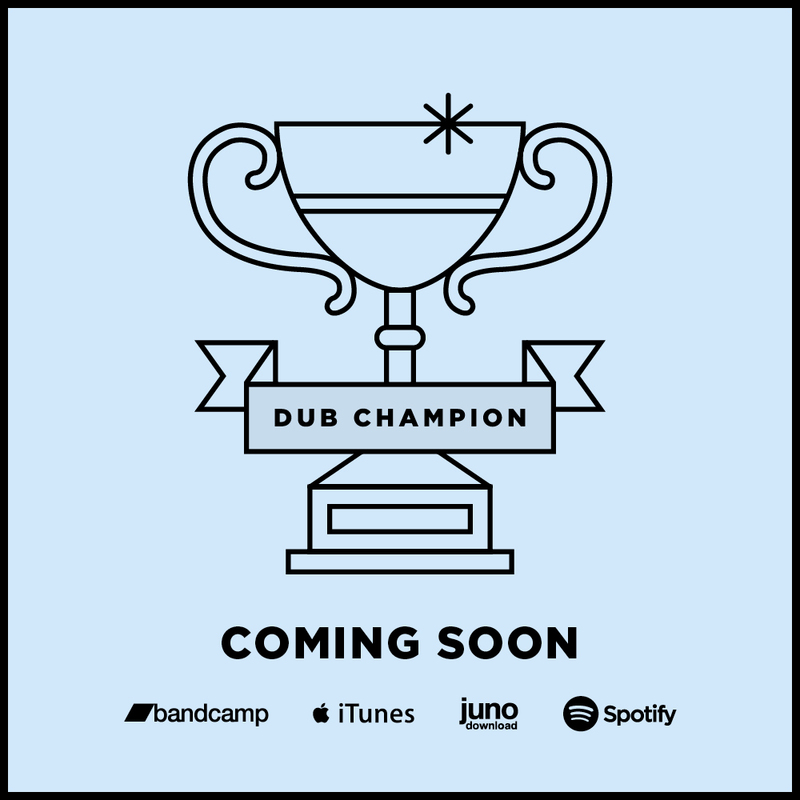 The primary responsibility of the record label intern is to assist in the development of the Dub-Stuy record label and help with coordinating diverse marketing campaign. Additionally, he/she will be supporting the production of key events. Self-Motivated, ability to work independently, multi tasking, Proficient with Microsoft Word, PowerPoint, Excel and Google Docs application. Good communication skills, project oriented.